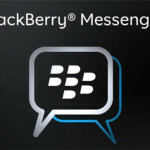 Blackberry has released a new minor upgrade for their messaging app that brings a couple of new features. It’s version 2.1, and that has brought the introduction of the sticker shop. 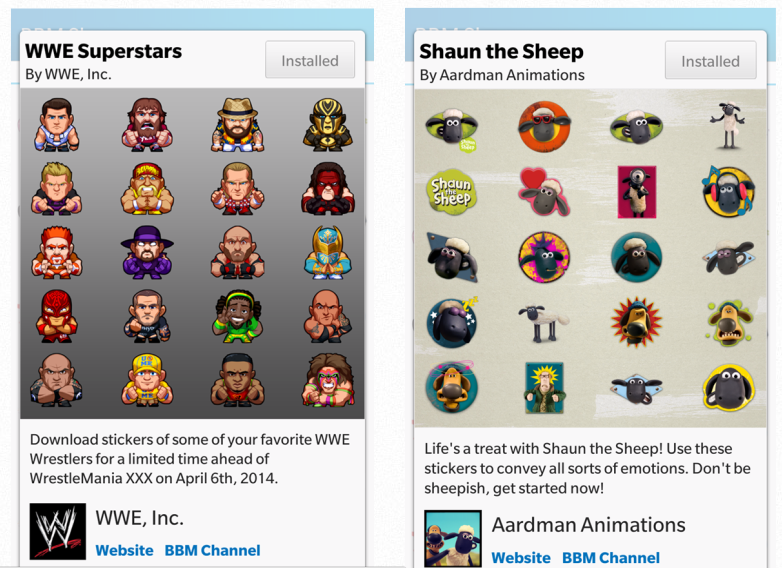 You can now purchase sticker packs from the BBM Shop for as little as $2. One of the featured packs is a free collection of WWE superstars to celebrate April 6th’s Wrestlemania 30 shindig, with the likes of HBK Shawn Michaels, Kane, Sheamus, The Undertaker, Hulk Hogan, John Cena and a ton more all coming along for the ride. Funnily enough, we get masked Kane instead of the suit-wearing bruiser of today. There are also special Shaun the Sheep stickers available for those who are into that. Each sticker pack contains anywhere between 20 and 25 options, so you’ll have a lot to choose from for your money. Beyond all that, users can now send files up to 16MB large, as well as easier photo sharing in multi-person chats. 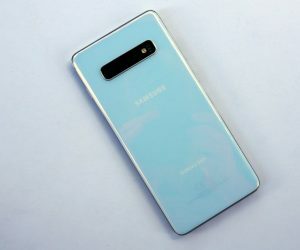 All of it should be heading to the Google Play Store at some point today, so be sure to stay on the lookout for its arrival.